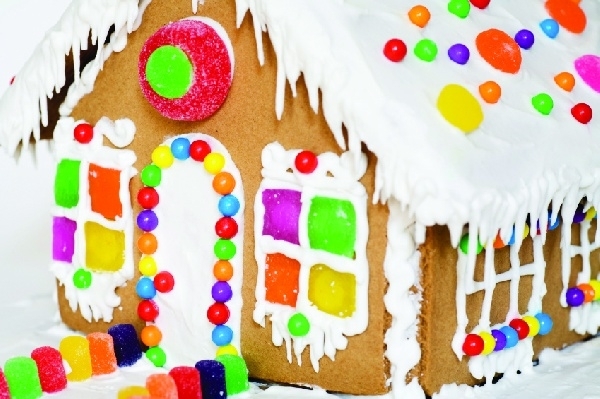 Bring the little ones to decorate a gingerbread house in any way you please! These pre-assembled houses are made right here from our pastry department. All of the supplies and decorations are included. Reservations required 48 hours in advance by calling 830.596.2582.